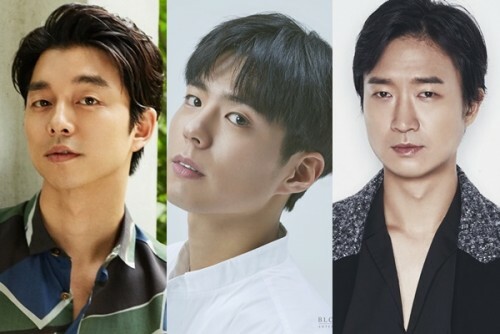 Actors Gong Yoo, Park Bo-gum, and Cho Woo-jin will be teaming up for the upcoming film “Seo Bok” (tentative title), which will be led by “Architecture 101” director Lee Yong-joo. 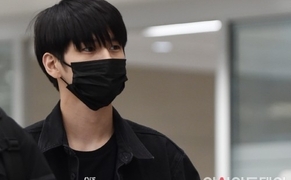 The film will tell the story of Ki Heon, a former intelligence agent who is in charge of protecting mankind’s first human clone Seo Bok and gets embroiled in dangerous incidents involving several forces who are on the hunt to possess the clone. Gong Yoo will be playing the role of Ki Heon and Park Bo-gum the role of Seo Bok. Cho Woo-jin will be playing the role of Department Head Ahn, who attempts to hide the existence of Seo Bok. Seo Bok is set to begin filming in May.